Your best resource to SAVE MONEY, SAVE ENERGY, and protect the ENVIRONMENT. 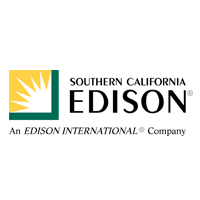 The South County Energy Efficiency Partnership is a collaboration between Southern California Edison (SCE)®, Southern California Gas Company®, the County of Santa Barbara, and the Cities of Carpinteria, Goleta, Santa Barbara. Its mission is to build positive relationships among cities, energy consumers, and their serving utilities, and to educate communities about sustainable and efficient energy practices in the southern Santa Barbara County area. 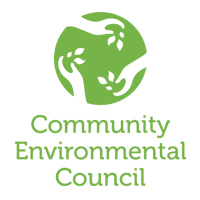 The Community Environmental Council (CEC) serves as the consultant for the South County Energy Efficiency Partnership. For more than 45 years, the Community Environmental Council has pioneered regional solutions to climate change in the areas with the greatest impact: energy, transportation, and food systems. The Community Environmental Council (CEC) is proud to be a Beacon Award Program Champion.